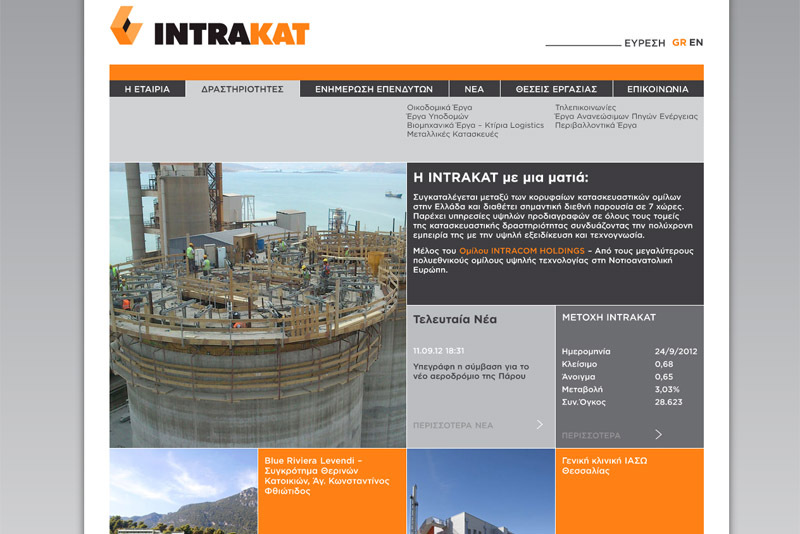 When you get to build the website of one of the largest Construction company in Southern Eastern Europe, you need to be really fast and really good. When you have to follow the design ideas of one of the most renowned Design Studios in Europe (a.k.a. Designers United), you have to be really flexible and really creative. Well, when you have both of these in one project, what you really need is to really know what you are doing. 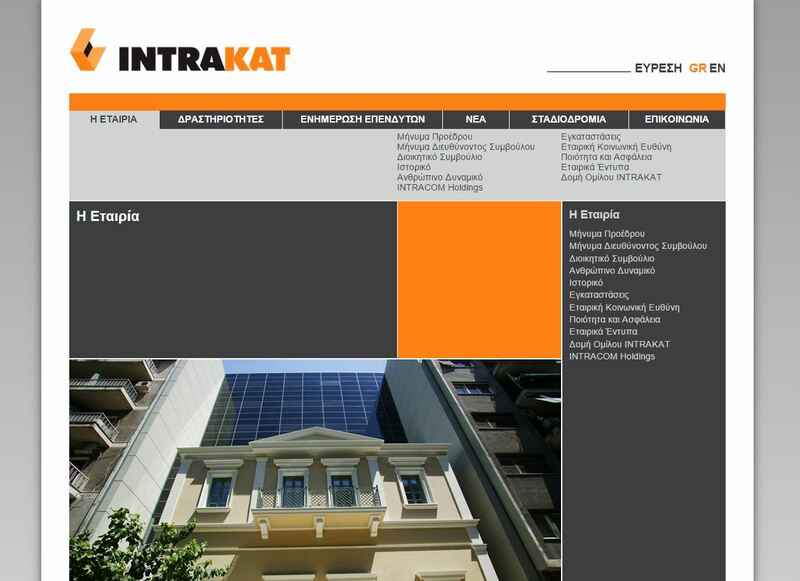 This project is ,up until now, one of the most demanding projects that Stonewave ever faced. We cannot describe our happiness over the completion of this particular project. 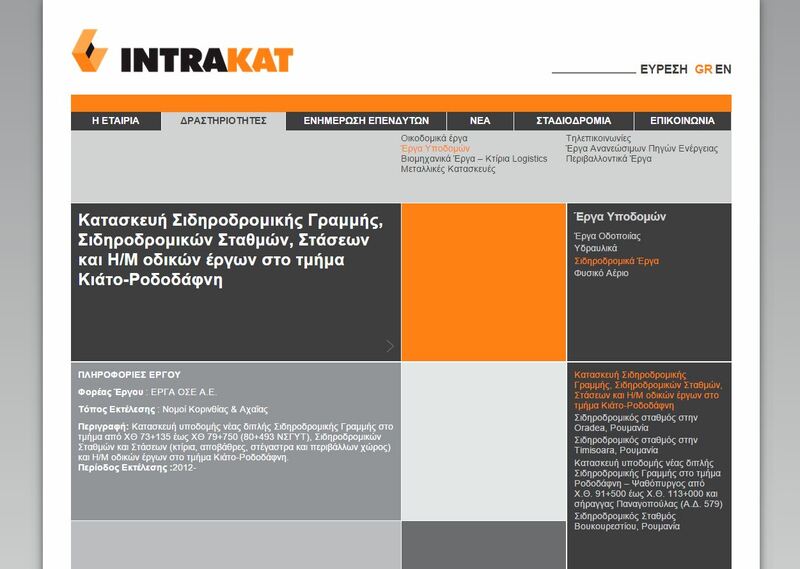 I would personally want to congratulate Designers United Studio, which hold the original assignment of the project, for their trust and organization skills that guided and inspired us and of course, Intrakat employees, which were extremely co-operative and eager to learn.